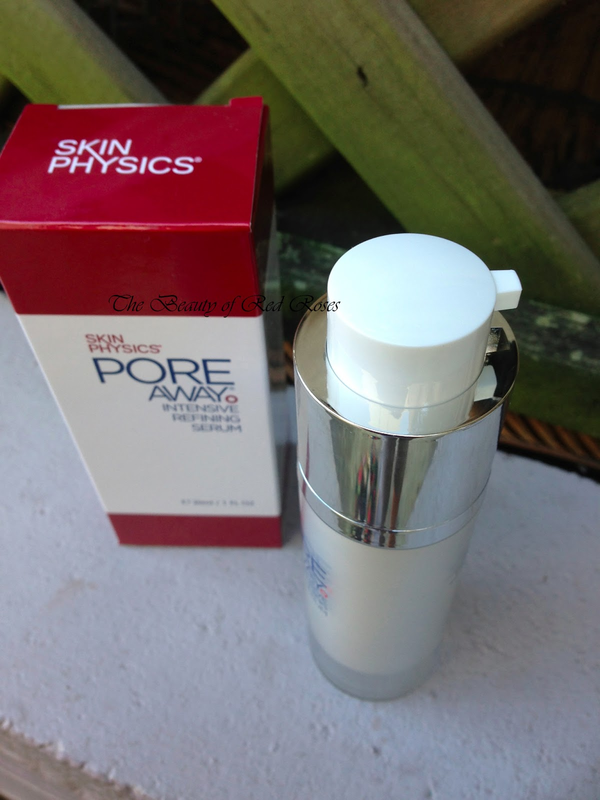 Skin Physics is an Australian skincare and beauty brand that I have recently come across and their Pore Away skincare range has sparked my interest as my combination/oily skin suffers from visible pores, redness and uneven skintone. Recently, I was given the opportunity to trial a product from the Skin Physics range and I selected the Pore Away Intensive Refining Serum (A$69/30ml), which targets large pores, and uneven skintone and texture. 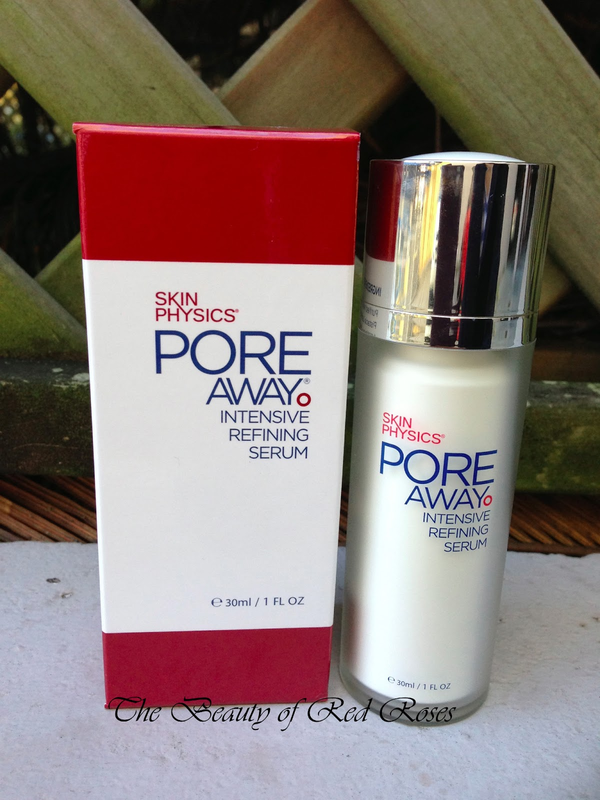 Skin Physics Pore Away Intensive Refining Serum works to minimise the appearance of pores, absorb excess oil on the skin, reduce redness and even skintone and texture. Skin Physics Pore Away Intensive Refining Serum is housed in a very convenient pump bottle where the nozzle of the pump pops up once you rotate the base of the bottle. Just a couple of pumps dispenses a large pearl sized amount of the semi-transparent clear gel serum. I use this serum twice daily and distribute it evenly across my face and decolletage. The serum glides on smoothly and absorbs very quick, leaving my skin looking matte and feeling soft and supple. The serum is formulated using a Pore Away complex which consists of a medical resin derived from the bark of a tree grown on the Greek island of Chios. After about 4 weeks of usage I've started to notice that my skin has started to stay in control and reduce the production of excess sebum and skin oils. As a result, my skin appears to be more clear and radiant as each week goes on. However, in terms of reducing the appearance of pores, this claim did not occur for me. Despite this, I did find this serum effective as a skin primer to prep my skin before foundation application, since this serum does leave a matte and smooth canvas. Skin Physics is available at Priceline, and selected Myer stores and pharmacies nationally. For additional information on the Skin Physics range please visit their website here. Do you have large pores that are difficult to minimise in size? Which pore refining serums do you use? Product was provided for consideration only. This review is 100% based on my own thoughts and opinions. I am not affiliated with Skin Physics and did not receive remuneration to post this product review.